Considered to be one of Brazil's ten most beautiful beaches, Pipa boasts stunning scenery and nature. Home to a portion of the Atlantic Rainforest and cliffs overlooking a chain of coves, Pipa has always attracted visitors from all over the world. 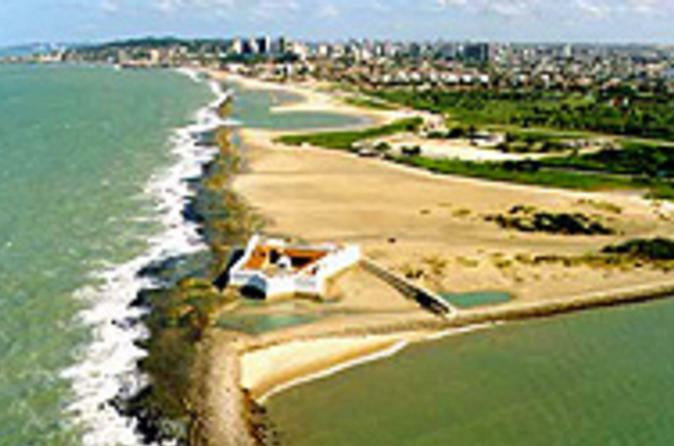 Included is a stop at the beach of Cacimbinhas and the village of Pipa with free time for shopping and swimming. This natural scenery is a must see when visiting Natal! Prepare to be enchanted by the region's diverse combination of sea, river and vegetation. 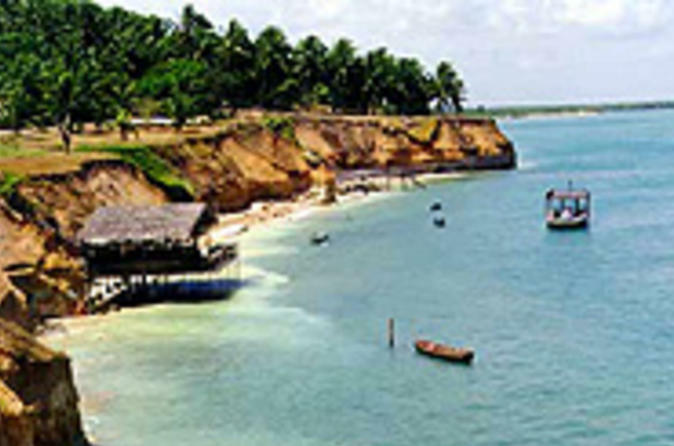 Cunhaú, untouched by urbanization, is a small fishing village located approximately 50 miles (80km) south of Natal. 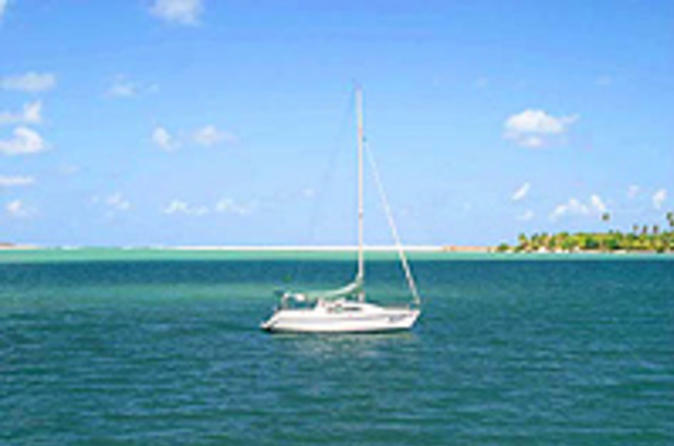 Take the opportunity to enjoy its tropical surrounds, white sandy beaches and cool blue waters! Enjoy a relaxing day on the North coast! Go for a buggy ride on the beaches of Jenipabu, Pitangui and Jacuma and prepare to be enchanted by the lagoons formed in the dunes. 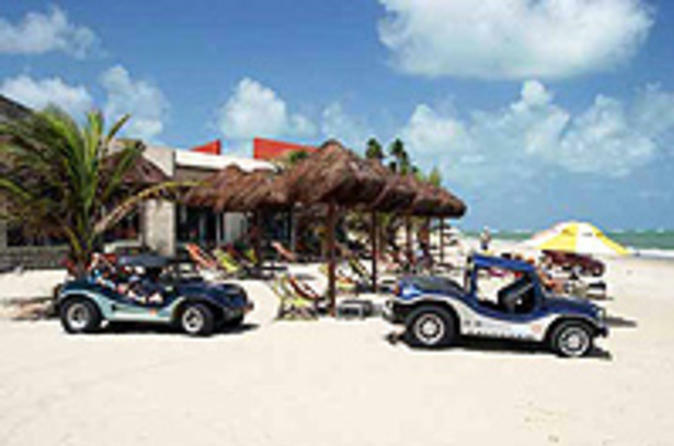 Relax on the beach, have a swim in the cool waters and savor local flavors at the bar before heading back to Natal. A family friendly escape into the South American tropics! 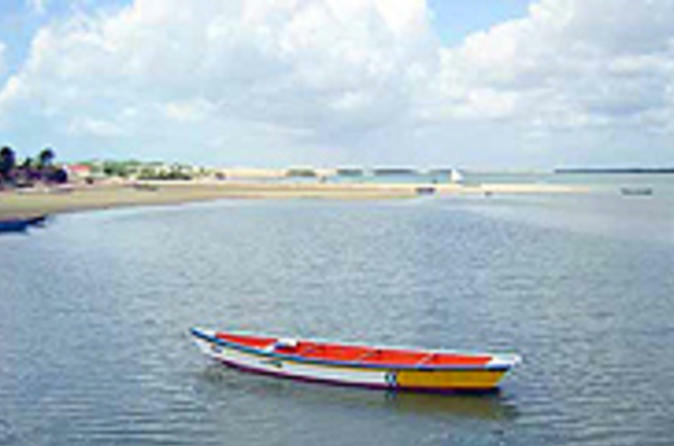 Located on the beautiful Costa Branca, Galinhos is an old fishing village with stunning natural surrounds. Home to a semi-deserted beach, the small town boasts enchantment, peace and quiet. 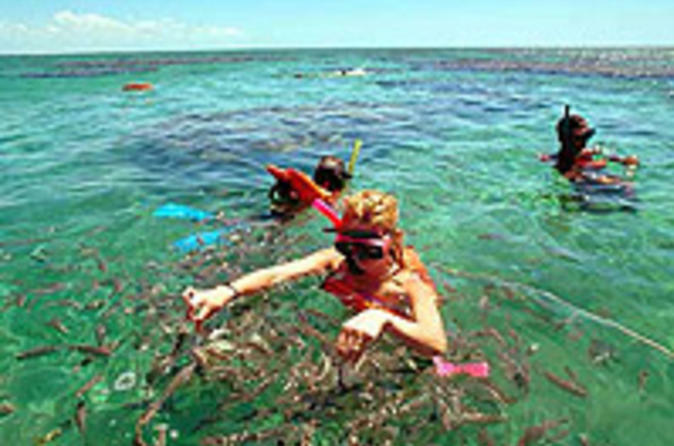 Enjoy this great escape on a full day trip from Natal and prepare yourself to be amazed by Brazilian culture and nature. A fun day trip for the whole family!